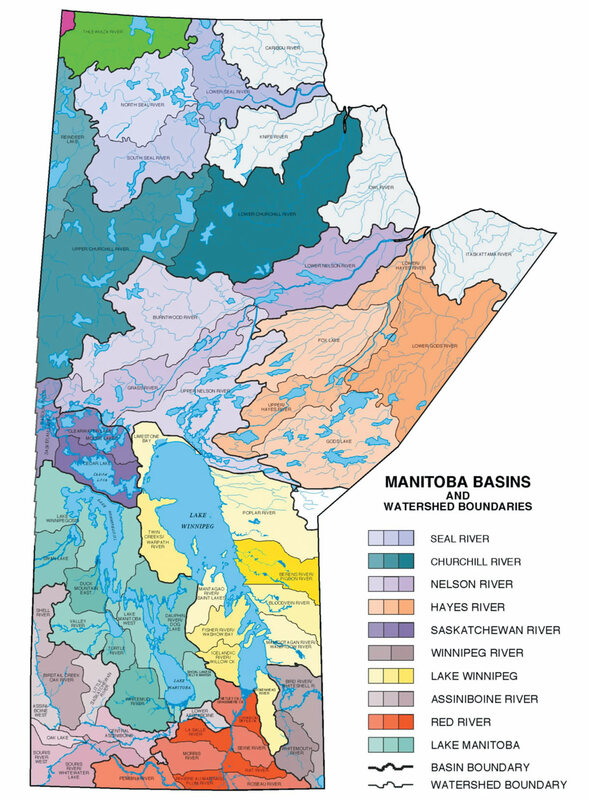 Manitoba shares a number of transboundary watersheds with upstream jurisdictions including Alberta, Saskatchewan, Ontario, North Dakota and Minnesota. Because water does not recognize jurisdictional boundaries and flows across borders, activities and developments including drainage, dams, and diversions across these shared transboundary watersheds can impact downstream water quantity and quality in Manitoba. In particular, Manitoba has opposed inter-basin water transfer projects in North Dakota since the 1960s due to the risk that their operation would introduce harmful invasive species into Manitoba's waters. At the watershed scale, Manitoba has developed a number of watershed management plans that contain recommendations to strengthen transboundary partnerships. Manitoba Sustainable Development participates in a number of transboundary boards and committees intended to support cooperation on transboundary water management.